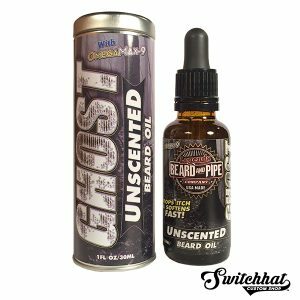 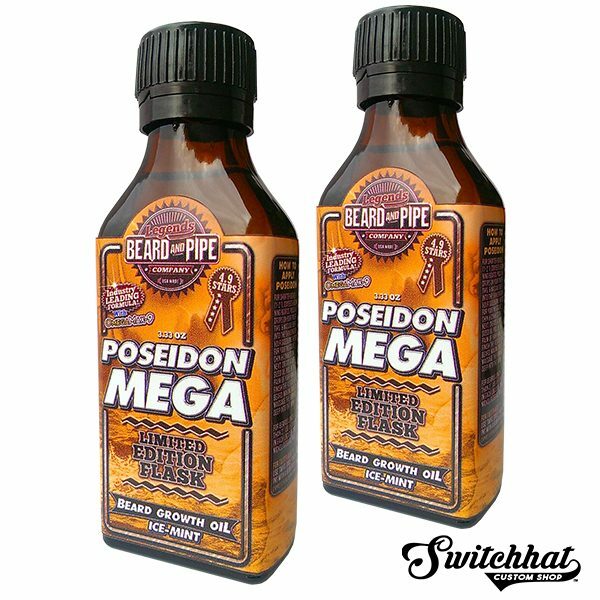 The POSEIDON beard growth formula was the first viably scientific growth oil developed in the USA in November 2015, then saw lab trials in early 2016. 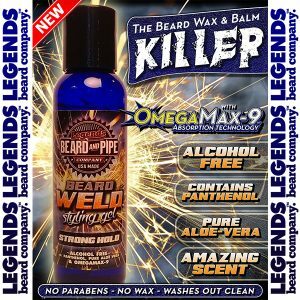 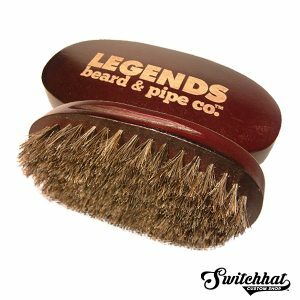 Using the only existing and sanctioned scientific research in the area of essential oils and hair growth/regrowth science, the Legends lab expanded on that research to create the foremost beard growth and enhancement formula to ever be released to the public! 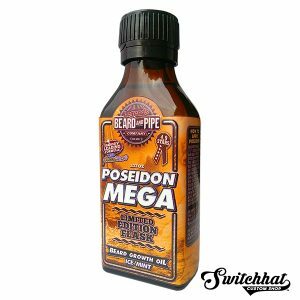 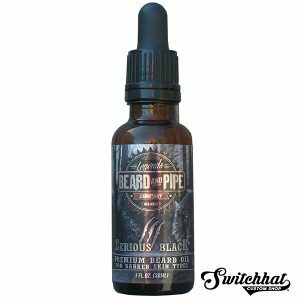 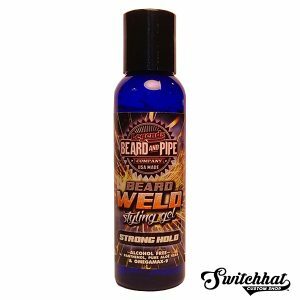 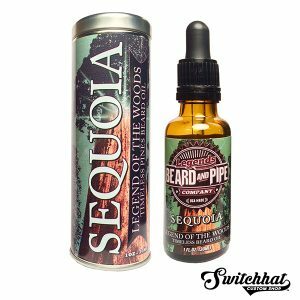 The inaugural release version of POSEIDON took the amateur beard oil formulation market by storm and captured significant interest by seasoned beard growth professionals. 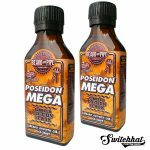 We demonstrated very quickly to a skeptical audience that science and chemistry, properly evaluated and employed, can yield some of the most exciting and truly remarkable results. 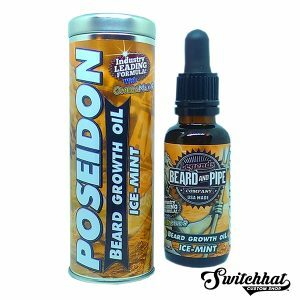 Today, POSEIDON 3x (our current release formula) has a literal “cult-like” following of bearding connoisseurs worldwide, who demand the very best that science and chemistry has to offer. 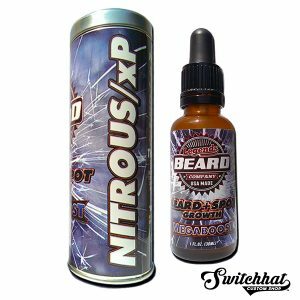 A formula innovation progression that has only just begun!